What Is Resistance Training And Why Is It Important? By doing resistance based workouts such as the PPD method you increase your muscle mass. Unfortunately lean muscle mass naturally decreases with age. If you don’t do anything to counteract this the percentage of fat in your body will increase over time, why we often feel a bit more ‘jiggly’ as we get older even though we feel we are looking after ourselves. By doing a form of resistance training you will increase the percentage of lean muscle in your body and decrease the percentage of fat. By admin| 2016-10-26T19:44:20+00:00	October 26th, 2016|Blog|Comments Off on What Is Resistance Training And Why Is It Important? When I posted this next image on Facebook, as that was the first place I posted it, I literally was crying and my hands were shaking. I contacted my friends numerous times beforehand getting reassurance about it. I had NEVER put anything like this up before. 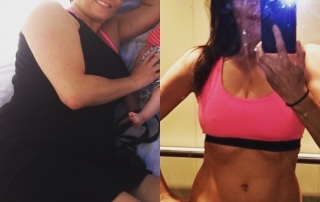 I posted it as I have heard so many times from people that they cannot get rid of their mummy tummy or they are in their 30's so can't change their body now, I had a c-section, I was in my late 30's and had changed and wanted to let others know that a lot of it for me was getting rid of negativity, being happier in myself. I also wanted people to know that it had not been easy and I am a fitness instructor, it took me 11 months to feel back to normal or even better than before tbh. Body Shaming – It gets kind of tiring trying to predetermine how your posts will be taken. 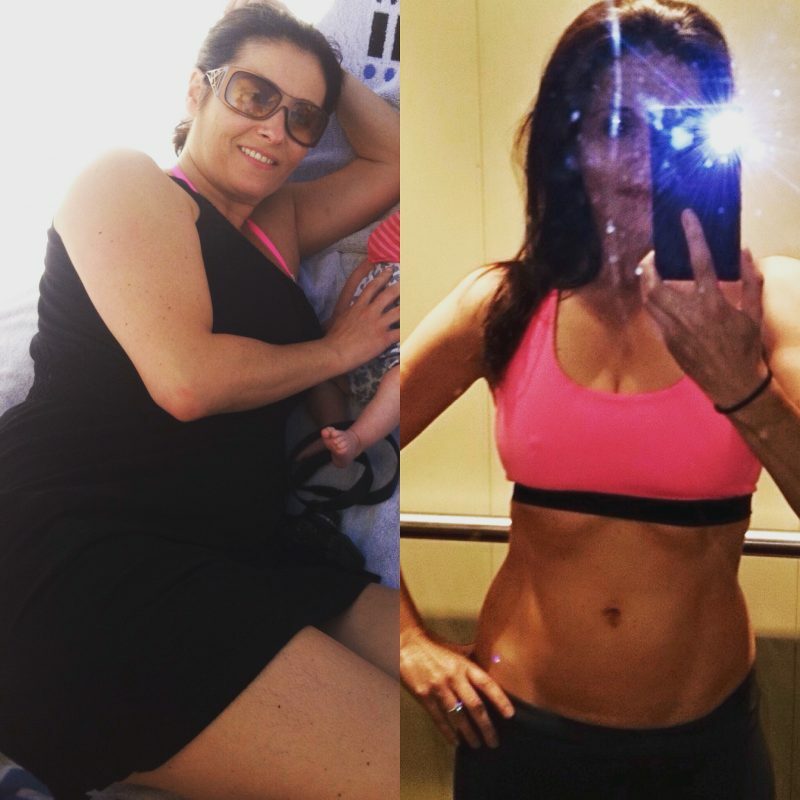 So whether you are tall, short, skinny, overweight, super fit or not even sure what you are once you are healthy and making healthy choices most of the time and feel happy in yourself (at least most of the time) that is you looking after yourself and you should never feel or be shamed. By admin| 2016-03-03T11:48:54+00:00	March 3rd, 2016|Blog|Comments Off on Body Shaming – It gets kind of tiring trying to predetermine how your posts will be taken. 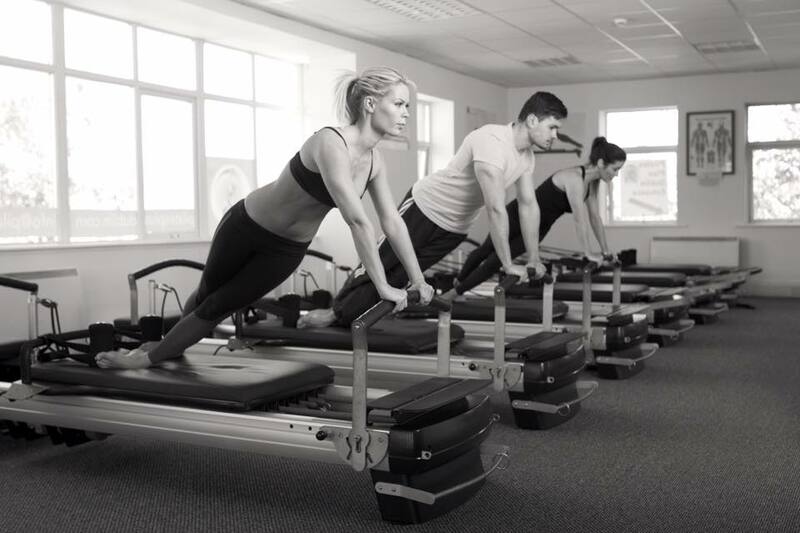 One comment I often hear is 'Pilates is just for girls' another one is 'Sure isn't it just stretching and breathing' both of these comments make me laugh but also frustrate me as if men realised the huge benefits Pilates can have for them I think many, many more would be doing it. 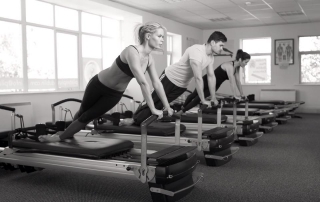 Men & Pilates? Why Are A Lot Of Men Against Trying It? By admin| 2015-11-04T15:56:59+00:00	September 30th, 2015|Blog|Comments Off on Men & Pilates? Why Are A Lot Of Men Against Trying It? I worked out until the week before I had my baby last year so I felt ok about the amount of weight I put on etc and the fact that I had managed to keep in shape and felt good. I was planning on having a natural birth with no pain relief (if I could manage it) and the midwife scheme I was on meant I should be able to do early release home.